The Art Advising Plays in Student Retention - Keynote by Chris Mundell, Vice President of Student Affairs. 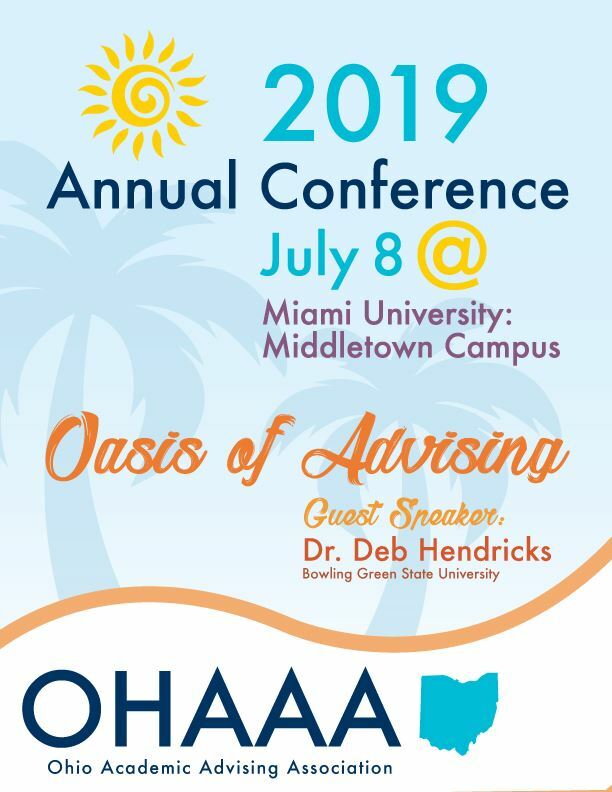 Chris will speak on the key role Advisors play in student persistence and retention. He’ll also share what’s worked at CCAD, in implementing Advisors into our CARE team, and our crisis outreach teams. Columbus College of Art & Design: Joseph V Canzani Center. Check-in begins at 8:30 am in the building atrium. FREE for Members! Registration required. 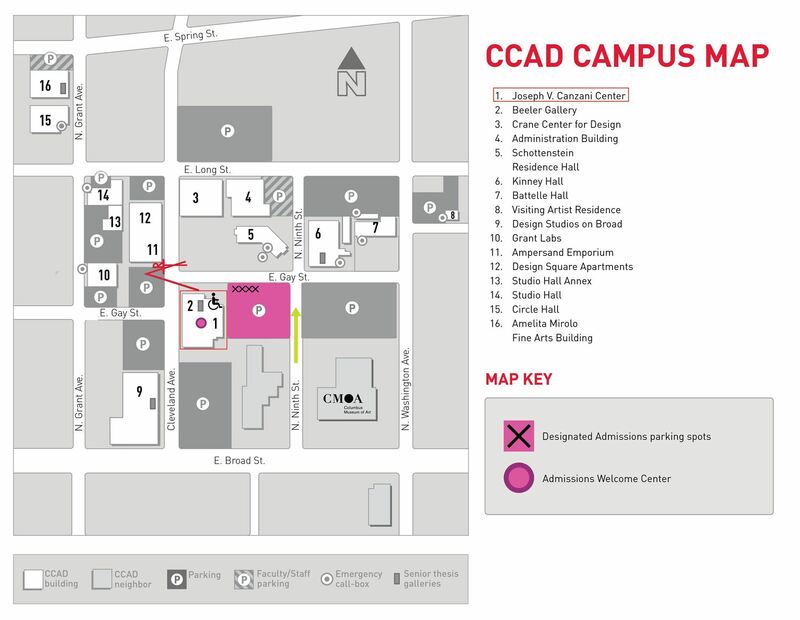 FREE Parking in CCAD designated lots. Continental Breakfast provided, as well as a discounted lunch for those interested in trying out the campus dining hall. The Holiday Inn Capital Square, located at 175 E Town St, will offer us a discounted room rate of $99/night. 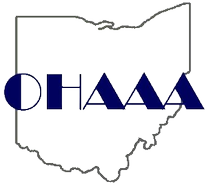 You just have to call in to (614) 221-3281, and mention “CCAD Local Rate”. After the UnConference, attendees are welcome to stay on campus, as the Columbus Zoo will have animals on campus for a live sketching demonstration.